The file Unbelievable Reshade v.2.2 is a modification for Kingdom Come: Deliverance, a(n) rpg game. Download for free. 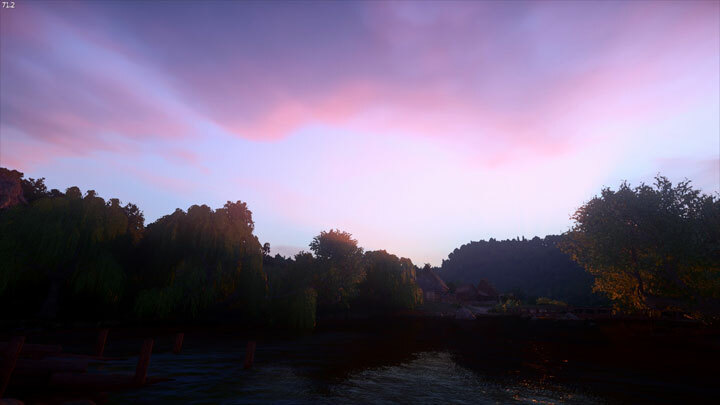 Unbelievable Reshade is a mod for Kingdom Come: Deliverance, created by Woulve/PcFreaky99. Note you will get around 3-6 fps loss when using this preset. To toggle reshade, press the Print key, to reconfigure it, press shift and f2 at the same time. In case it isn't working, first check if you have the newest version.